Mexican avant-garde artist Gabriel Orozco is one of the most influential contemporary artists of our time. He is well known for his art and for his travels across the globe. Born in Jalapa, Veracruz in 1962, Orozco integrates elements of nature and everyday materials, creating phenomenal works of art over the past decade. 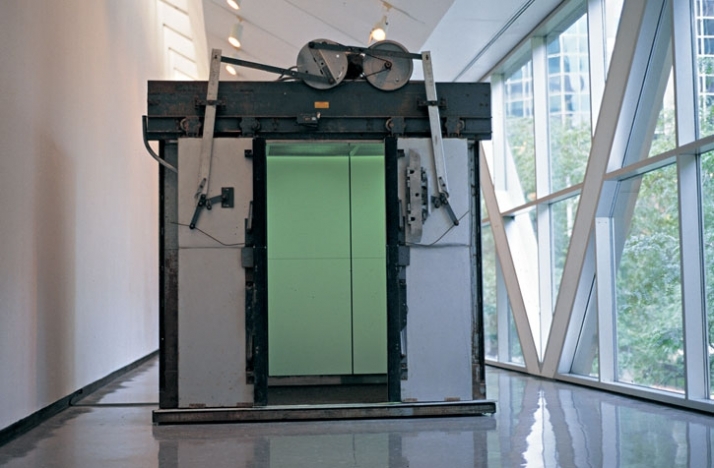 This winter, sixteen years after his first solo exhibition, The Museum of Modern Art in New York presents a retrospective of the artists work including 80 public and private pieces ranging from photography, sculpture, drawings, and installation, all created over the past decade. This retrospective showcases Orozco’s innovative nature as an artist and his undeniable influence on contemporary art today by continually merging art and life within his work. Silver dye bleach print, 16 x 20” (40.6 x 50.8 cm). 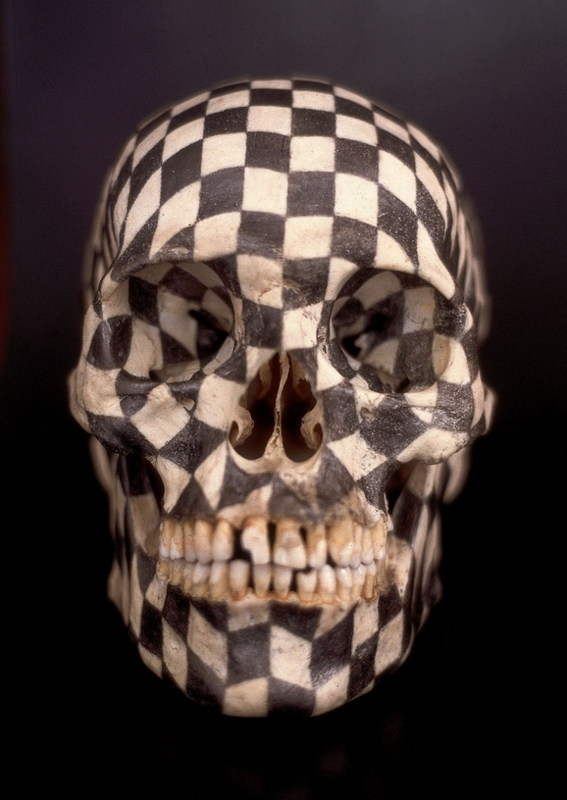 In 1993, Orozco created one of his largest works. 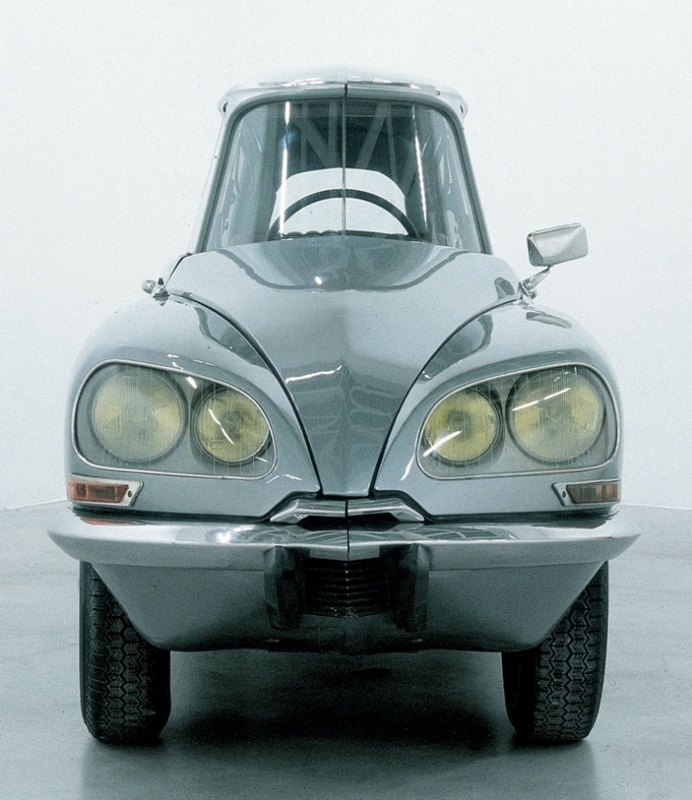 La Ds was created by deconstructing a silver Citroën ds and reassembling two thirds of the vehicle. What was presented was the “anamorphosis” of the car, which when viewed unconventionally, appeared to be in its true form while in its deformed state. Although La Ds is not drivable, the doors and trunk can be opened and one can sit inside the sculpture. 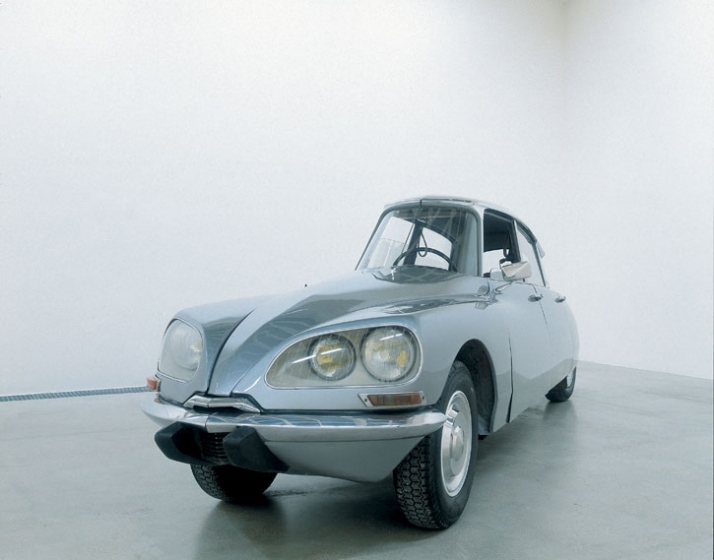 La Ds now considered a classic of 1990’s art, is featured in this years' retrospective. As a world traveler, his work often reflects the locations in which they were made. 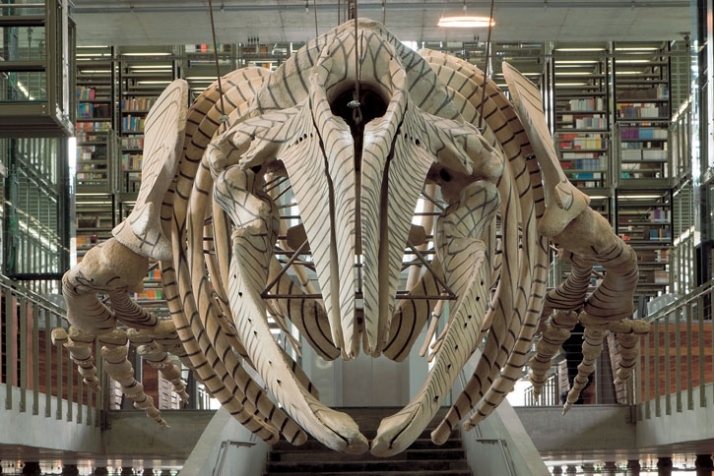 In 2006 Mexico’s National Council for Culture and the Arts commissioned Orozco to create Mobile Matrix, a sculpture created from the skeleton of a large grey whale whose bones where excavated from Isla Arena in Baja California. This will be the first time this piece is shown outside of Mexico. It is on permanent display in Mexico City at the Biblioteca Vasconcelos. 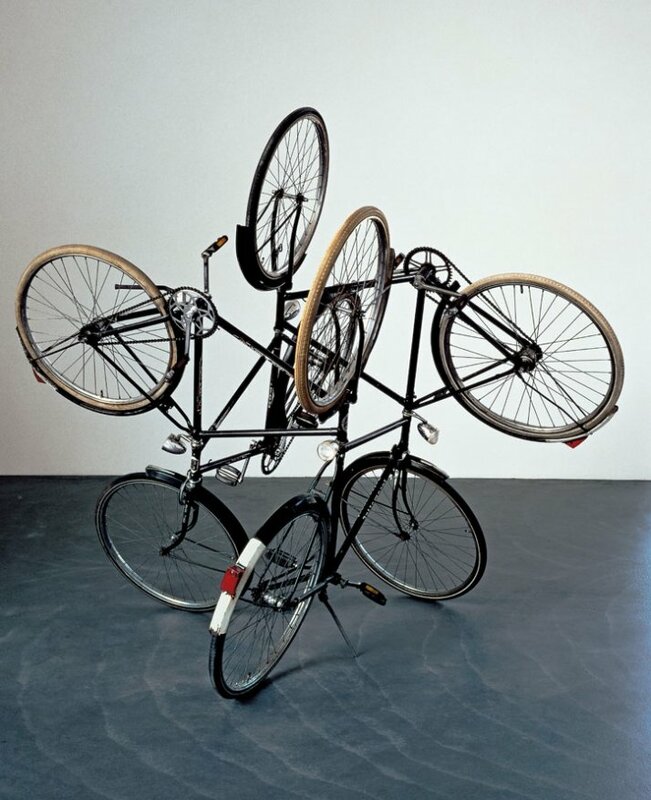 Other works are created from everyday “ready made” objects such as the Four Bicycles installation, or elements from nature. Eyes Under Elephant Foot was created by setting a section of a Beaucarnea tree trunk into glass. 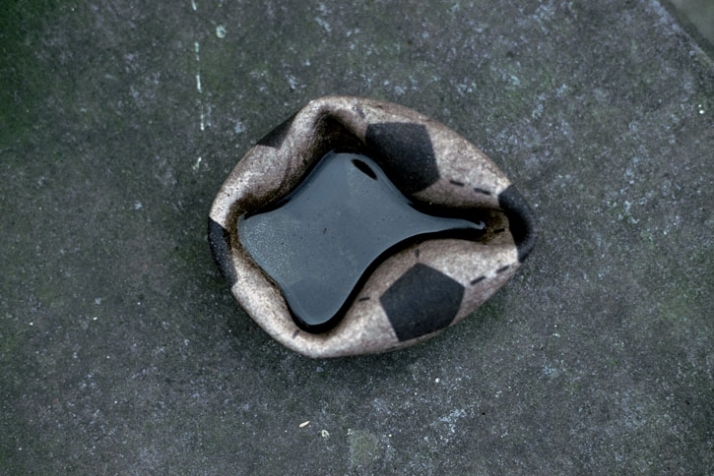 Orozco also utilizes simpler mediums such as canvas and recycled materials. Orozco is considered the “leading conceptual and installational artist of his generation”, according to Peter Schjeldahl of the New Yorker. Praised for his collaborative use of different mediums and his boundless approach, Orozco is a sculpture, photographer, designer, painter and video artist. He simultaneously invigorates contemporary art while creating his own genre for the traveling artist who is not limited to one medium, one form of expression, or perspective. 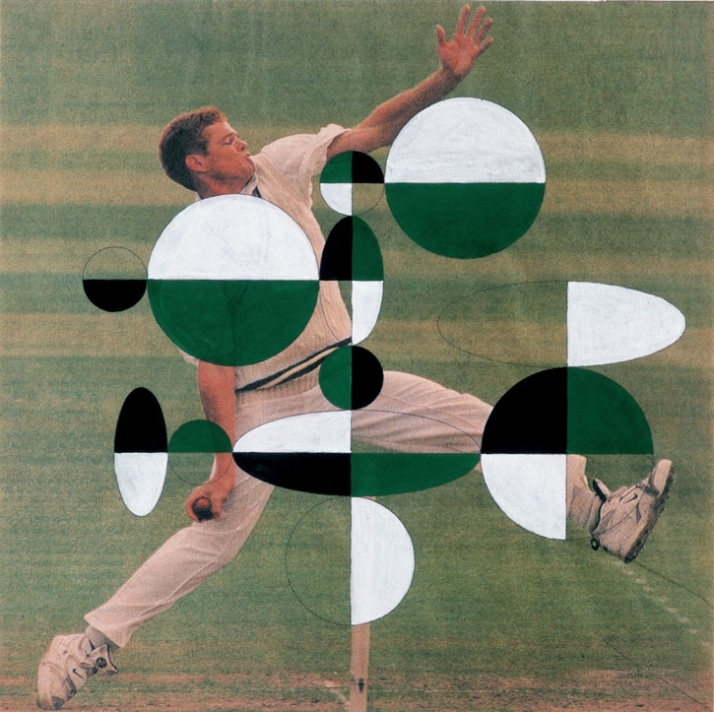 This retrospective presents the vastness of his work including many unseen pieces.